With the number of new companies starting up each and every day, it is no longer sufficient to rely on your current client base to keep you in business. It just might be that those clients have sustained you over time, but with new marketing approaches they can very easily be tempted away. 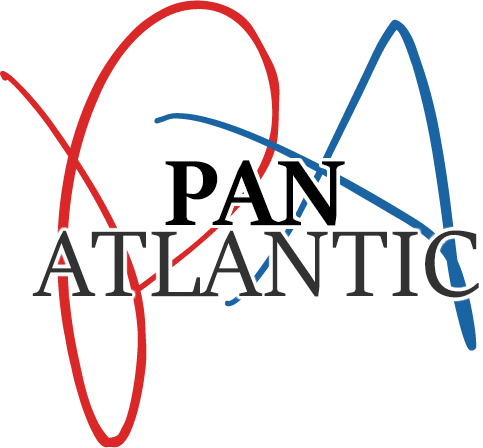 Pan Atlantic understands the threat to your business and has perfected a two-step approach to unlimited growth, building a new client base and retention through customer loyalty. One of the most effective ways to gather new customers is through a direct marketing approach. This is a highly specialized approach that can be rather time-consuming and why many businesses simply rely on digital and print advertising to expand their client base. Pan Atlantic has now promised four major companies in four totally different markets that they will fulfil their commitment to provide the growth they seek. Justin Cobb says that each of the four are leaders in their respective markets and that, in his words, “they are in the big leagues.” Pan Atlantic is expert in direct marketing so the challenge is to focus on the growth they committed to by the end of May. With these clients representing the medical, charity, energy and telecommunications sectors, Cobb and Pan Atlantic welcome the challenge. Just by looking at Pan Atlantic’s track record, there is every reason to believe they will meet and exceed their clients’ expectations. In just two months after opening their doors they grew to employing over 100 people and landed some pretty amazing high-profile companies as clients. With their direct marketing approach and a focus on rapid expansion, all eyes are on the scoreboard.